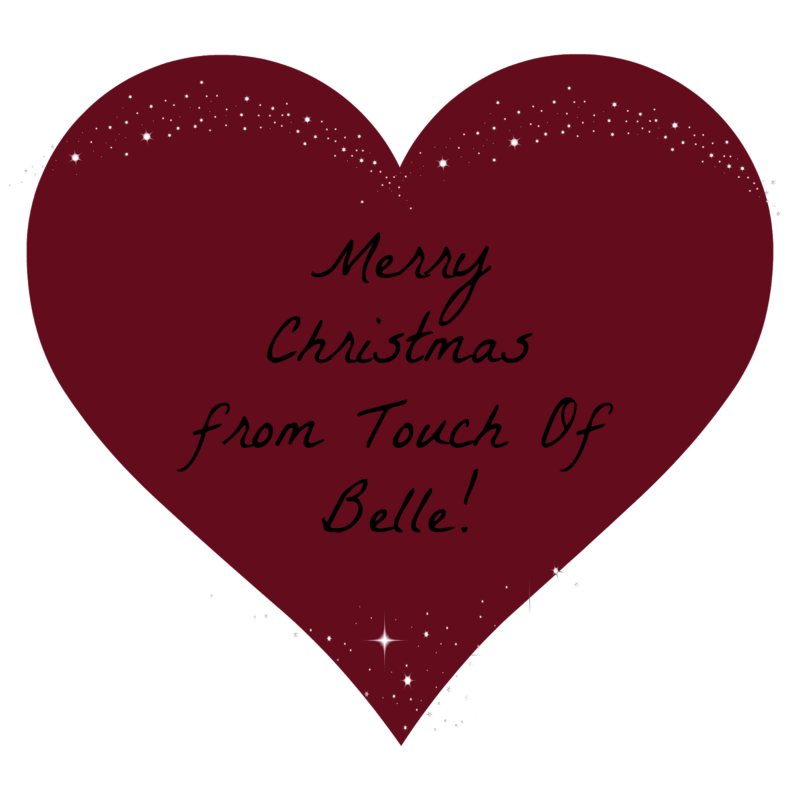 Touch Of Belle : Merry Christmas!! Christmas time Mistletoe and wine….. It is officially Christmas! I just want to wish everyone a very Merry Christmas! I hope you all have a lovely day and are able to spread the Christmas cheer!